Country Bend is a neighborhood consisting of condos, 2 story townhomes, and single family homes ranging from approximately 1,000 - 2,600 sq. ft in Newtown. 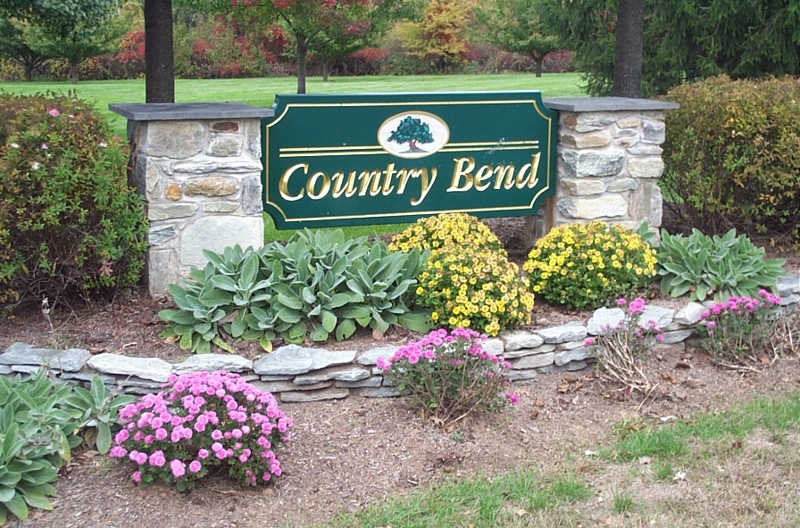 Country Bend was built between Linton Hill Rd. & Dolington Rd. near Goodnoe Elementary School between 1985 and 1988. The Country Bend condo association fee is approximately $18o per month and pays for Common Area Maintenance, Exterior Building Maintenance, Lawn Maintenance, Snow Removal. There is also a one time capital contribution fee of approximately $400 due at settlement. The single family homes association fee costs approximately $165 per quarter and covers Common Area Maintenance, Trash Removal, Tennis Courts, Play Ground & Management Fee. The townhomes start around 1000 sq. ft. and offer 2 bedrooms with 1 1/2 baths, then there is the approximately 1200 sq. ft. 2 bedroom 2 1/2 bath townhome, and then finally the approximately 1350 sq. ft. 3 bedroom 2 1/2 bath home. 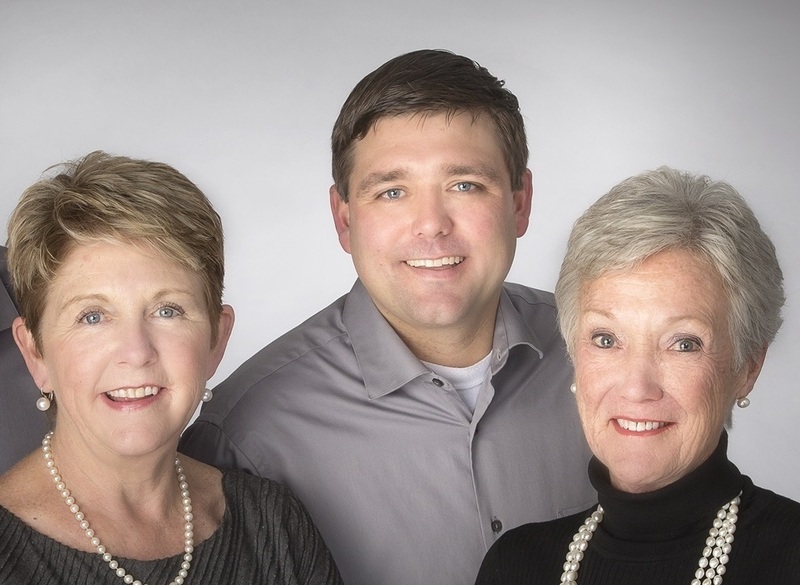 If you'd like to be notified when a home is for sale in Country Bend just click on the link below.